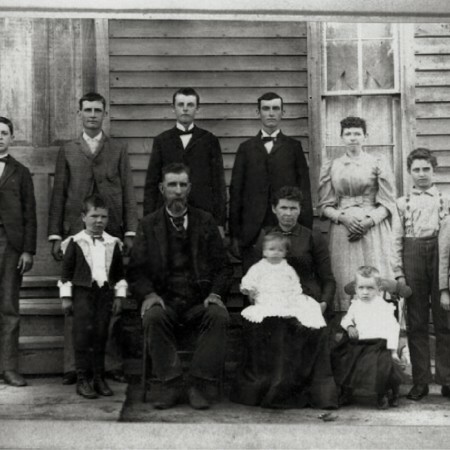 Courtesy of Ed Henderson, this is a photo of Atwill Henderson, his wife Rachel Jane Brewer, and family. They lived in Chautauqua county, Kansas. Rachel Jane Brewer was sister of this blog’s David Natthaniel Brewer.